Two year workmanship guarantee on all works carried out by Soundproofing R Us Ltd.
MLV50 is a 2.5mm thick rubber sheet adding 5kg per square meter. MLV100 is 5mm thick and add 10kg per square meter. 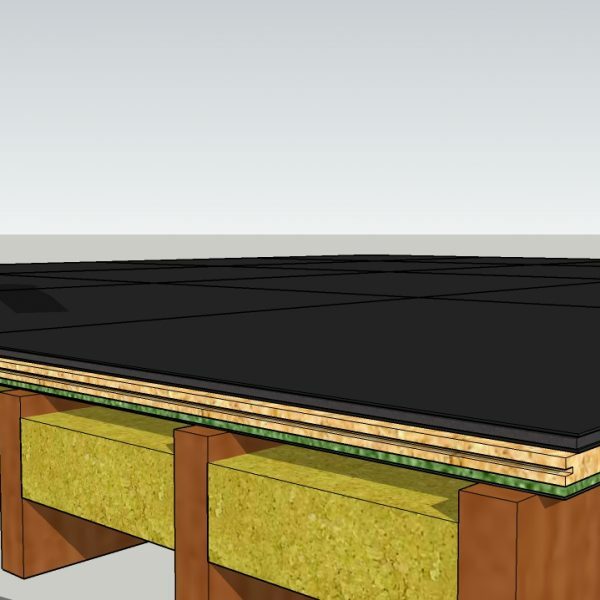 The membrane is made from recycled materials and works as an excellent barrier to airborne noise.